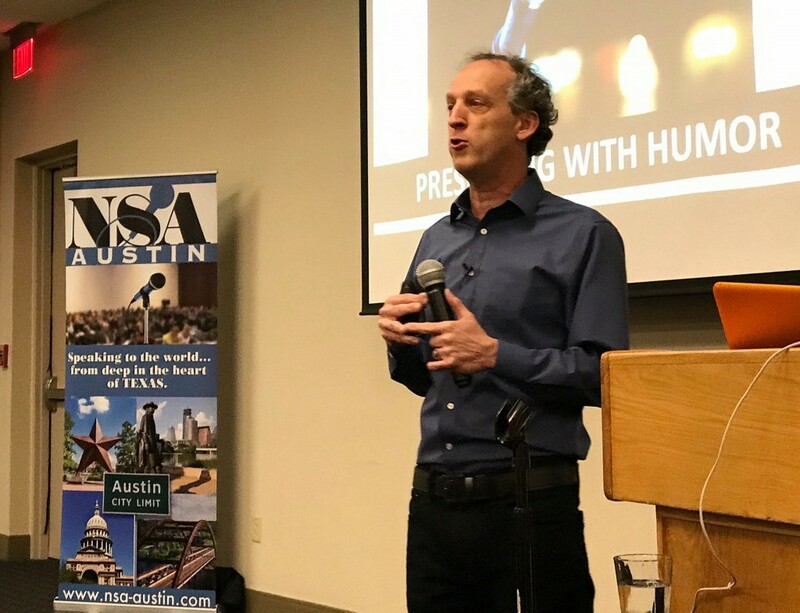 Recently I had the honor and privilege of speaking to the National Speakers Association – Austin, TX Chapter. I gave them a crash course in comedy techniques taught in my School Of Laughs workshops. 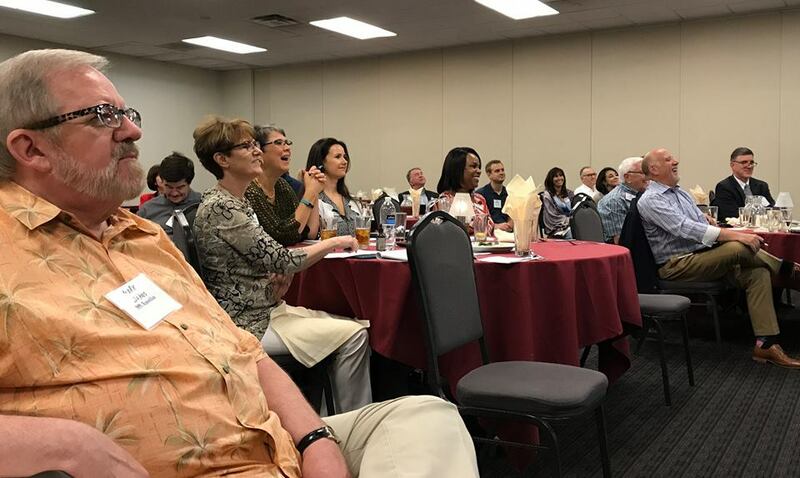 The group was an absolute blast and I look forward to bringing the “Presenting With Humor” program to as many NSA chapters as possible. It will be hard to be Austin, though. 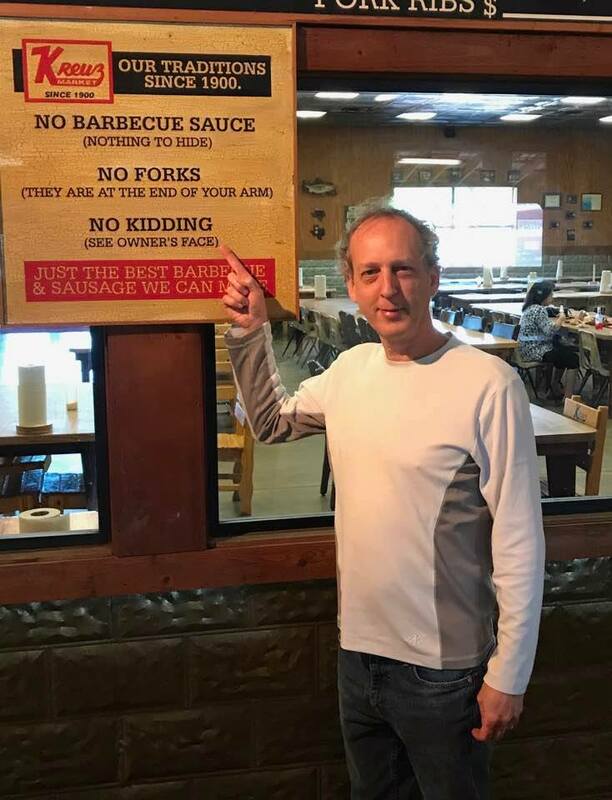 The hospitality was off the charts … including the trip to sample a 1/2 lb of brisket at Kreuk BBQ in Lockhart, TX. The entire afternoon was a blast. Way to go Mike Robertson and NSA-AUSTIN!